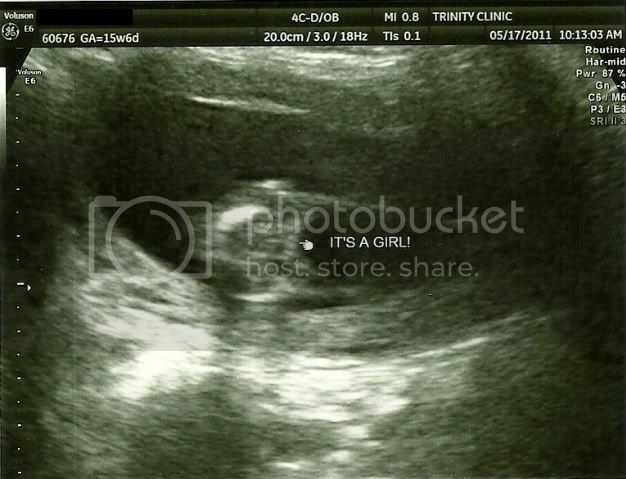 We had our gender scan and regular midwife appointment on May 17….yay! We were hoping he or she would cooperate so the u/s techs could get a good view of the “goods.” I even drank a real Coke (with sugar! and caffeine!) that morning to encourage him or her to move around. Luckily, with some encouragement, they were able to get a good view and tell us that we were having…. We were so surprised! 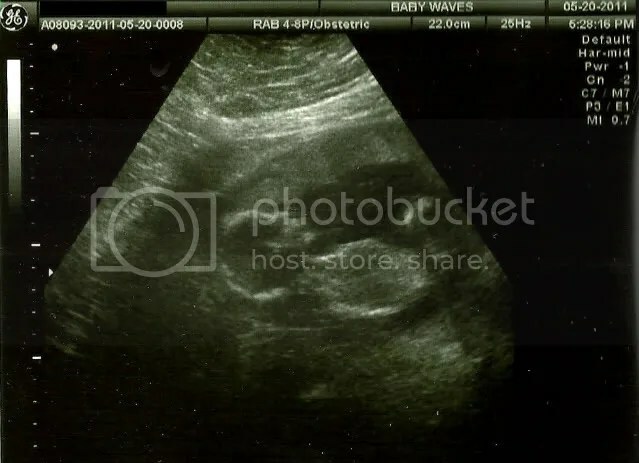 I guess since they had originally said at 12 weeks that they suspected a boy, on some level we were expecting a boy. But we’re so excited that it’s a girl! Of course, we couldn’t leave well enough alone. 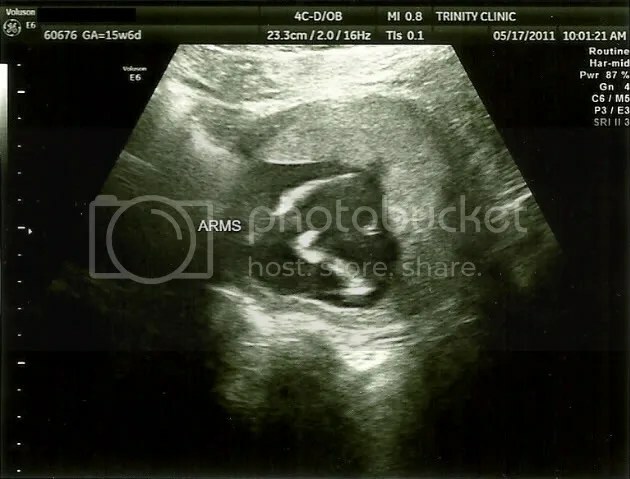 I wanted a second opinion before we announced this to Facebook (I’d held off on announcing our pregnancy at all until we were well into the second trimester, and I figured we might as well wait until the gender scan). 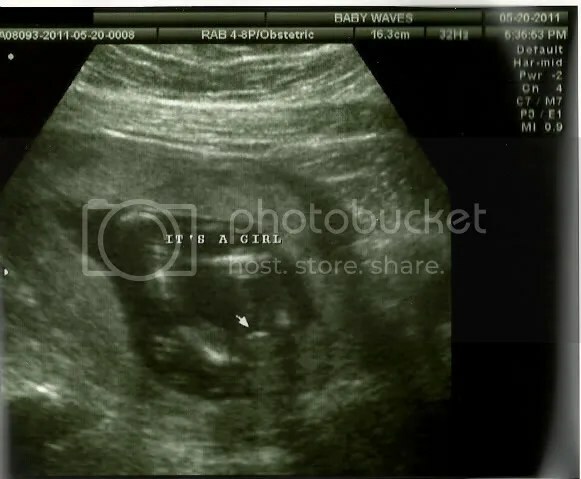 So….we went to Baby Waves, and it was confirmed! Girl! 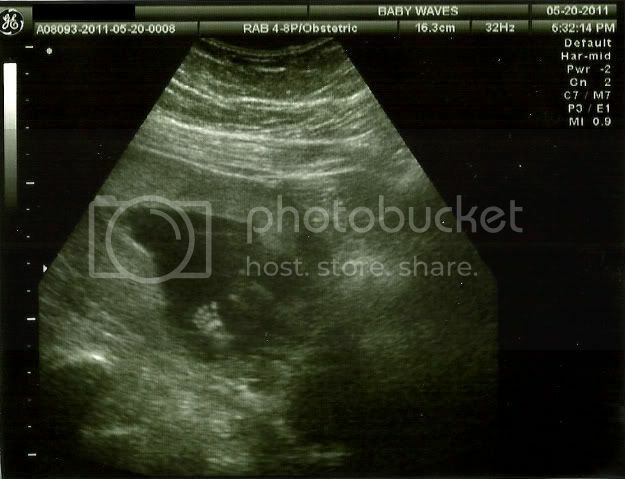 A few more shots…look at that little foot! Previous Obsess much? Next Halfway there!